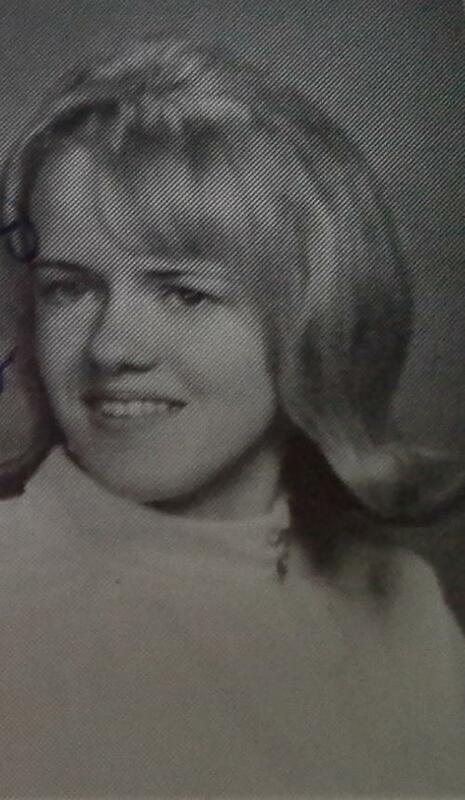 In 1968, when I graduated from Little Flower Catholic High School for Girls [in Philadelphia] I had no idea what kind of job I wanted. I had taken the secretary courses of typing, shorthand and other classes in high school. But the classes I liked the most were geometry, algebra and calculus. 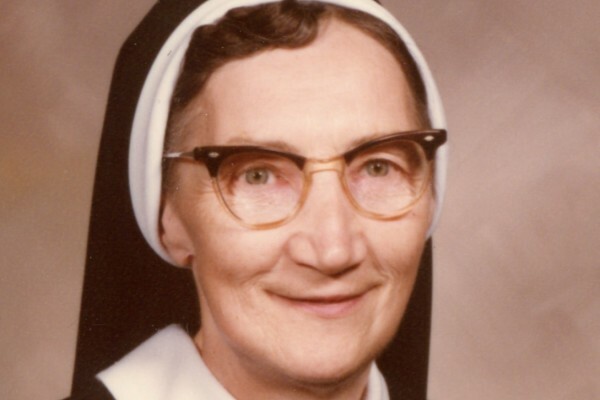 I had Sr. Mary Leonard Kalinowska, CSFN, for my math classes. She was one of the younger sisters and became my most favorite teacher. I think the first few times she did this the whole class had their heads down trying to peek at our nearby classmates to see their reactions. Then, if none of us got up and our heads were still down, she would very gently lob a chalk-eraser towards an aisle, saying nothing. We would see the chalk dust float by in the aisle. I remember thinking this was a ‘cool’ and fun way to get us involved. So I ended up among the first few students who finally got up to the blackboard to try and solve one of her math problems. Once, after she saw how I solved a math problem, she said something like, “You got to the correct answer in a way I never saw it done before.” And she seemed very impressed with what I had done. One day, soon after I graduated from Little Flower, I was going out and Mr. Schmidt, the oldest neighbor on the block, called me over. He congratulated me on my graduation and asked me if I had a job I wanted to do. At the time, I had no idea and must have said something like that to him. Thank God I also told him how much I liked my math classes and about the sister who taught these classes. Mr. Schmidt said a relative of his, a teacher at Dobbins Technical School [in Philadelphia] had told him there are new classes that teach something called “data processing,” which he thought had something to do with math. From this one conversation with dear old Mr. Schmidt, I ended up talking two years of classes at Dobbins. Back then, these classes were called “Computer Data Processing Scientific Technology.” This was long before computer technology was part of our everyday lives and no one would have imagined what a role this technology would play in our future. I once read that one’s ability to solve math problems quickly is essential to truly succeeding in a computer data processing job. The Dobbins’ office staff helped me get my first paying job in the field at INA Insurance Company. There, I wrote computer code on formatted cards. Back then, we used a machine to key our code onto 80 byte cards, then had the cards run on a computer. I saw many changes in this field of work. From INA, I had other jobs and met some of my (still) best friends at places I worked. All of this was thanks to that one conversation with dear Mr. Schmidt and my terrific math teacher Sr. Mary Leonard.